The exterior of Zeitz MOCAA, designed by Thomas Heatherwick, in Cape Town, South Africa. Photo by Iwan Baan. It was a Friday night in Cape Town. Like anyone with good taste and good sense, I was at Chef’s Warehouse on Bree Street. If you ask a group of in-the-know Capetonians where to eat, five out of five are likely to recommend this unassuming spot, where long, communal wooden tables are flanked by tall shelves brimming with bottles of sesame oil, fennel seeds, global cookbooks, and all manner of covetable kitchenware. The main draw, of course, is local chef Liam Tomlin’s globally inspired tapas menus—brisket with saffron risotto; seared tuna with curry emulsion; pan-fried silverfish with tomato gastrique; Persian leg of lamb with butternut purée and dukkah; each platter more delicious than the next—if you have the heart to defile the creative presentation to brave a bite. My friends and I agree: Every dish is a work of art, both to the eyes and the palate. Art. It seems to be the reigning topic of interest in Cape Town these days, with the subject making its way all over the menus and the walls of a city long hailed mostly for its natural beauty. 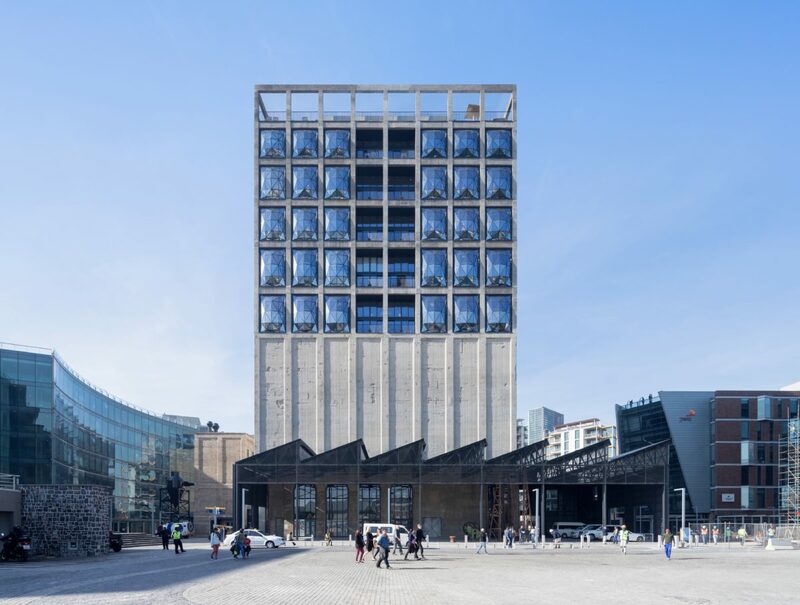 The rest of the world is suddenly taking notice of the coastal South African city’s creative scene, thanks largely to the September opening of the Zeitz Museum of Contemporary Art Africa—a major undertaking that combined the art collection of German businessman and philanthropist Jochen Zeitz with the masterful reimagining of an abandoned industrial building by English architect Thomas Heatherwick. 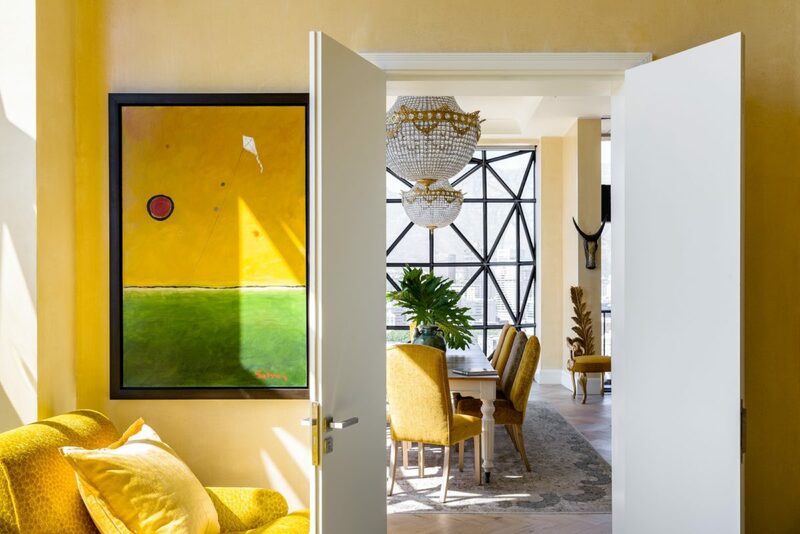 There, at the city’s Victoria and Alfred Waterfront—a prime stretch of real estate that already draws more traffic than any destination in Africa, Egypt’s Pyramids included—the Zeitz MOCAA shines as a new beacon for the continent’s booming modern art scene. Still, Capetonians wonder what took so long. The world may finally be paying attention, but the city has been a creative force to reckon with for some time. 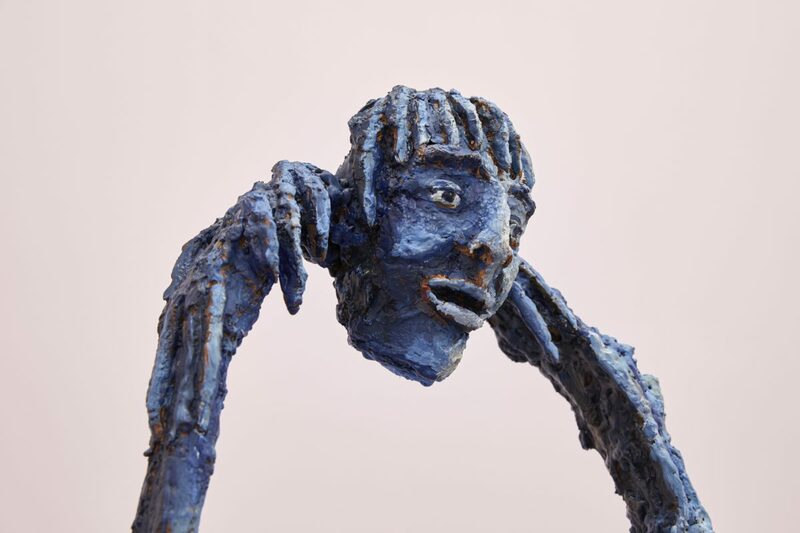 A Marlene Steyn sculpture at Zeitz MOCAA. 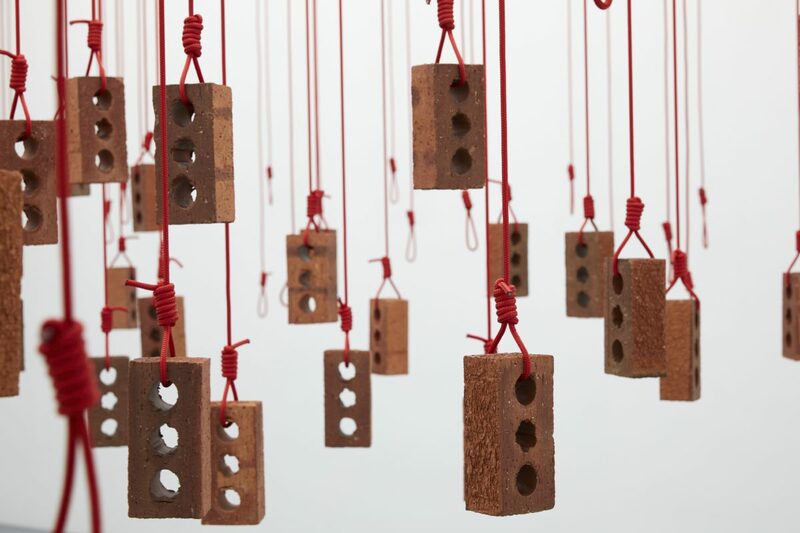 Courtesy of Zeitz MOCAA. 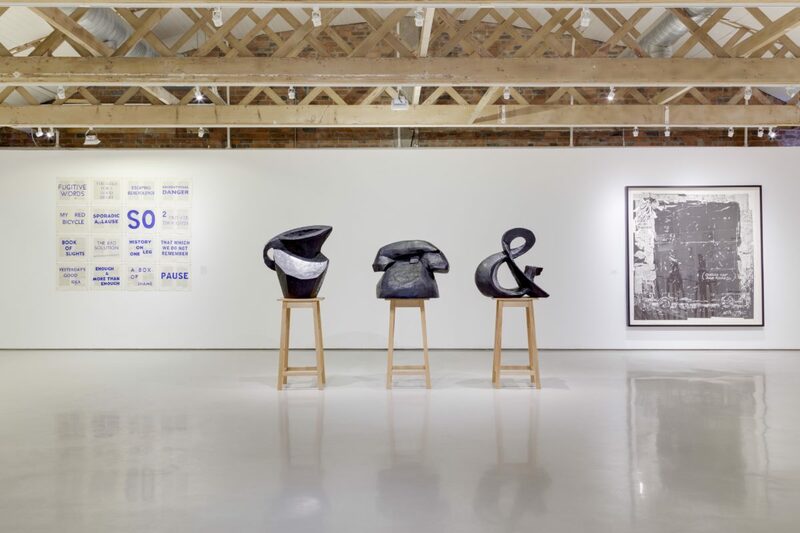 Given how much there is to offer, it’s shocking that it’s taken this long for an institution like Zeitz MOCAA to come along, gathering so many of the continent’s standout talents under one iconic roof. The building’s soaring atrium, carved out of the 10-story cement tubes that served as grain silos for the 1920s structure it inhabits, is a sight to behold; within dozens of galleries spanning nine floors, you’ll find 21st-century works by artists from across the continent and the diaspora: Edson Chagas from Angola, Chéri Samba from the Democratic Republic of Congo, Kendell Geers from South Africa, El Loko from Togo, and Liza Lou from the U.S., who has a studio in South Africa’s KwaZulu Natal province, among others. The scope of the works is staggering, a rich tapestry of politically charged photography, sculpture, and mixed-media installations, encompassing a range of contemporary issues affecting the continent, from war to violence against women to postcolonial identity. The royal suite inside The Silo Hotel at the V&A Waterfront in Cape Town. Photo by Mark Williams. Inside Upstairs on Bree, Cape Town's buzziest restaurant-turned-gallery space. 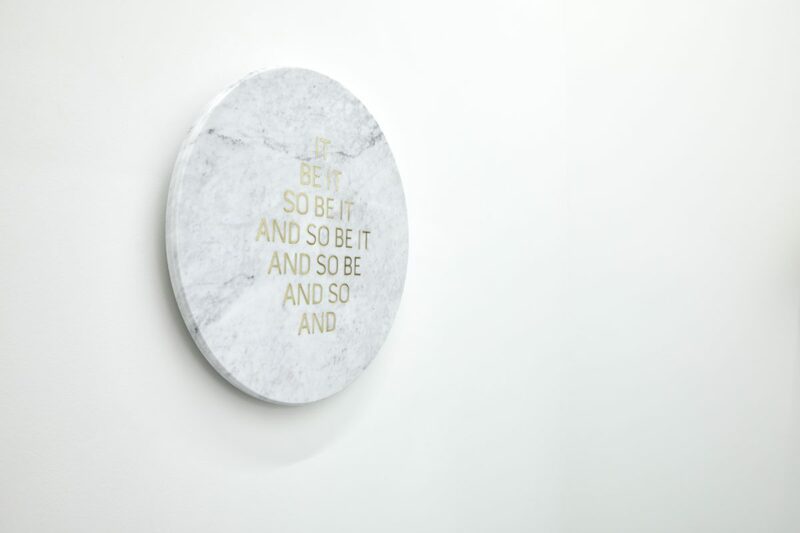 "And So Be It," by artist Danielle Mooney, at Zeitz MOCAA. 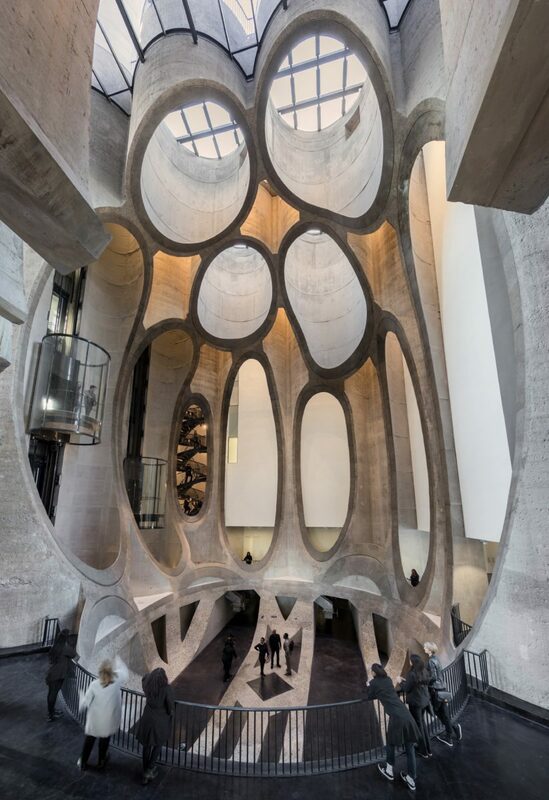 Inside Zeitz MOCAA. Photo by Iwan Baan. 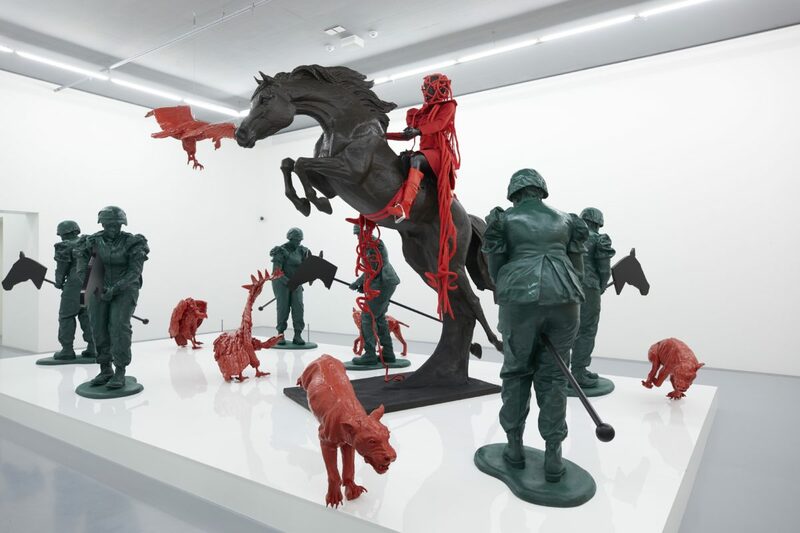 An art exhibit by Kendell Geera at Zeitz MOCAA. 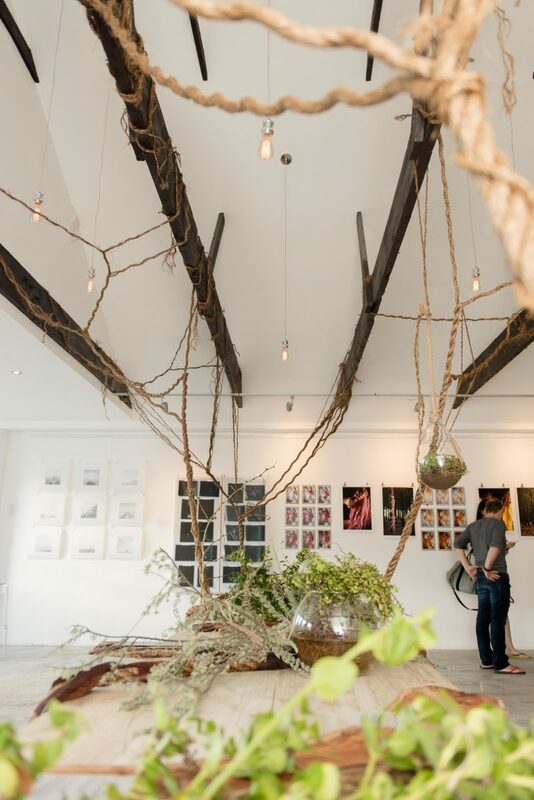 Inside GUILD, a design studio in Cape Town. Photo by Adriaan Louw. 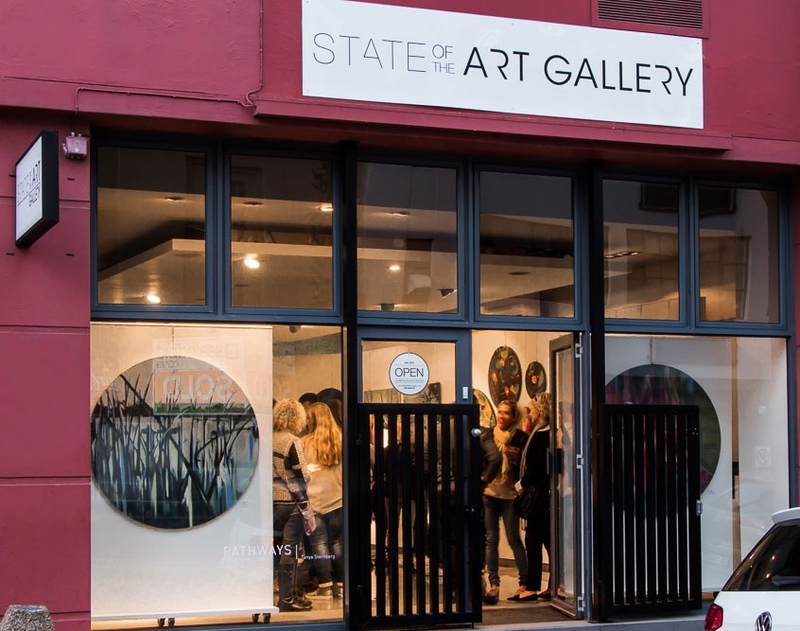 The exterior of State of the Art Gallery. "The the Midst of Chaos There Is Opportunity," by Mary Sibande at Zeitz MOCAA. While the museum may be new, the galleries Essop speaks of have been thriving. To get your bearings, head first to the city’s creative hub of Woodstock, a revitalized neighborhood where galleries and studios are taking over old factories and Victorian-era row houses (and many of the walls are covered in vivid street art). That’s where you’ll find Goodman Gallery — which represents the Essop twins — as well as the Stevenson Gallery, among countless others. Then head downtown to the Central Business District, where State of the Art, Worldart, and 99 Loop inhabit the bustling streets; the CBD is also the heart of the action on First Thursdays, during which the city’s restaurants, boutiques, and galleries stay open late for openings and parties. 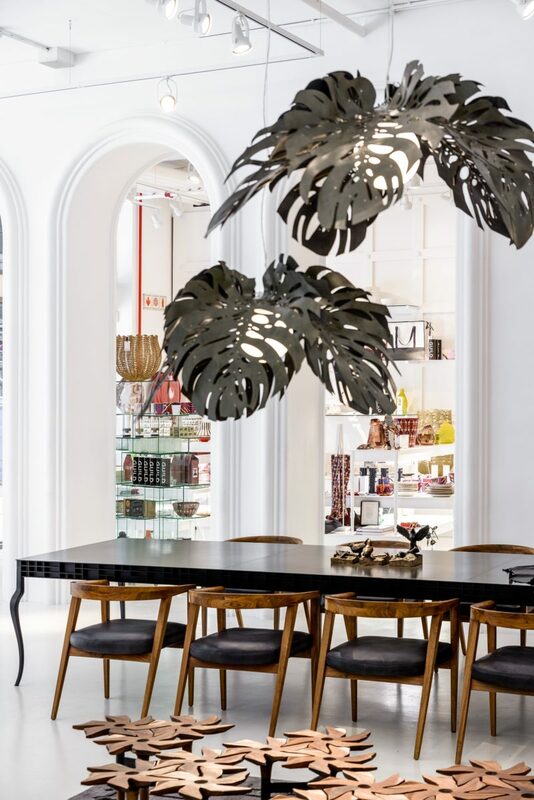 Finally, head to the V&A Waterfront, where you can pop into Circa, the Guild studio, and, of course, Zeitz MOCAA. End your night at the Silo Hotel, a chic 28-room boutique property that opened earlier this year on six floors above the museum. 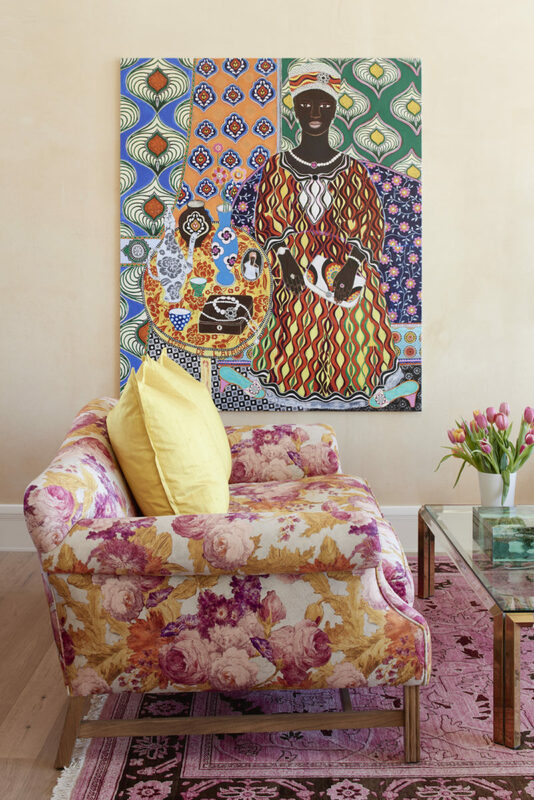 In a city as creative as Cape Town, fine art finds its way everywhere — from hotels to cafés to wine estates to boutiques.